Our Privacy Statement sets out how we use and protect any personal data that you give us, or that we collect from you. 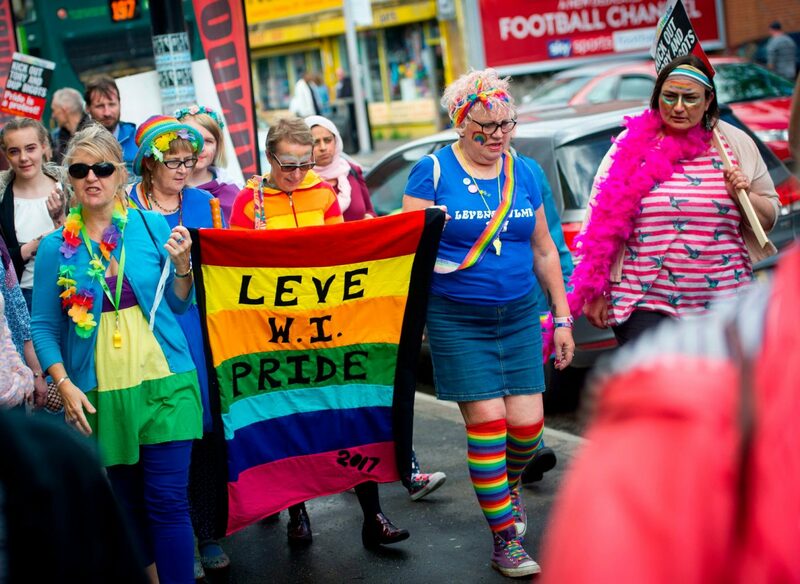 Our website address is: https://levenshulmepride.org.uk. You are responsible for any comments left on our site. We may delete any comments at any time without notifying you if they are deemed irrelevant or inappropriate. If you upload images to the website, you should avoid uploading images with embedded location data (EXIF GPS) included. Visitors to the website can download and extract any location data from images on the website. If you upload any media to our website you are responsible for that content.